At its core Demosophia was born out of a fascination and passion for people, processes, and systems. Founder Dr. Andy Hegedus created Demosophia LLC in 2012 after 30 years of work experience that spanned various sectors including education, energy, and non-profits. After obtaining a degree in engineering he discovered that he really enjoyed the challenge of tackling complex problems that others were intimidated by. Why a machine broke and how to prevent it from breaking again might be complex, but it can be solved. However, it’s much more difficult, to understand why people in an organization perform the way they do and what can be done to empower the individuals involved to positively impact lasting change. When Andy’s oldest son started school, Andy offered his assistance. Over the next five years he became more involved in district-level work and realized the problems in education were both vitally important and extremely complex challenges – just the kind he liked. The more ingrained in the process he became, the more systemic problems appeared. He started to question why things in the district were being handled the way they were and why the systems in place couldn’t be better. 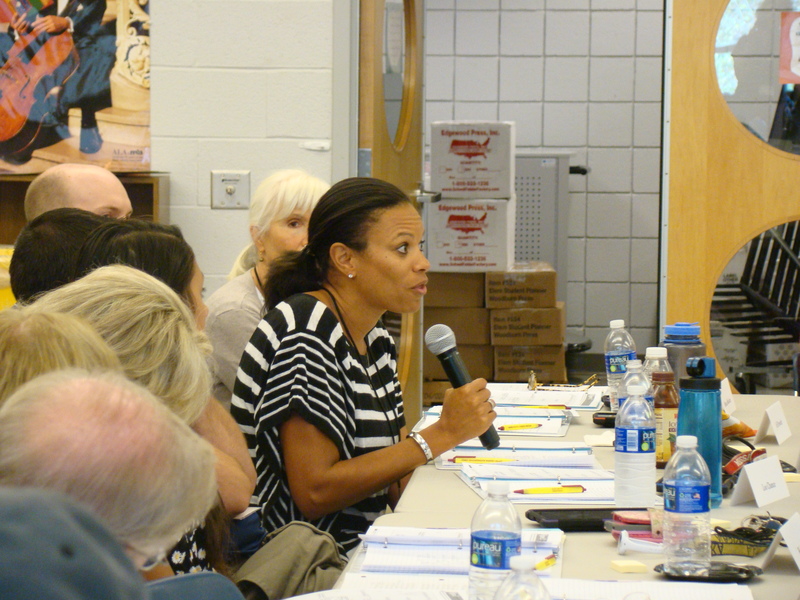 When a new superintendent was appointed, he wanted to meet involved parents. Andy offered his help as a “non educator in education” hoping to apply his problem solving stills from his engineering career to education. Six months later he was hired as the Executive Director of Organizational Development. This day-to-day work driving cultural and systemic change, coupled with a need to understand education more deeply, drove Andy to take his education to the next level and obtain a Doctorate in Education Leadership. This was the beginning of Andy’s relationship with Aleco and his life’s work. Aleco became Andy’s friend, mentor, and technical advisor. In 2009 Andy began consulting, and subsequently formalized Demosophia LLC in 2012. Andy has become a member of a mutually supporting world-wide network of experienced process and technology experts including Tom Flanagan, Jeff Diedrich, Kevin Dye and Yiannis Laouris. In 2016 Peter Miles, who has been applying a similar process born from the same scientific roots for many years in the UK, joined forces with Demosophia. Demosophia and this network of experts continues to work with industries, educational institutions, healthcare, government and more to tackle complex problems and create lasting change.